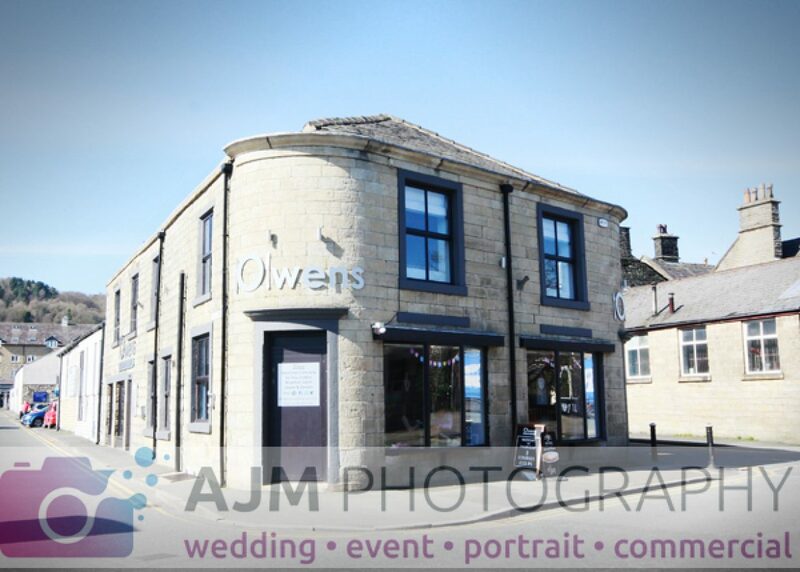 Having known Jane and Carl for many years when they had the Red Lion at Hawkshaw and then frequenting their new bar and restaurant – Owens in Ramsbottom, it was a pleasure to do some web photography for them of the new place. Knowing already that it serves great food and has a lovely relaxed atmosphere, I wanted to show this through the images. I hope I succeeded! !